Risa B. Boerner, JD '95, Chairs Nationally Recognized Legal Practice Group. The Fisher Phillips Data Security and Workplace Privacy practice group has been named as one of the strongest in the nation, according to the recent survey results published in the annual report, "BTI Law Firms Best at Cybersecurity 2017." The law firm's group, which is chaired by Philadelphia Partner and Cornell Law School alumni Risa Boerner '95, was ranked on the Honor Roll list of Cybersecurity Firms based on more than 300 in-depth telephone interviews with legal decision-makers at large organizations with $1 billion or more in revenue. Survey participants represent more than 15 industries and are granted confidentiality for their responses. The Fisher Phillips Data Security and Workplace Privacy group consists of more than 25 attorneys across the nation. The group assists clients in complying with local, state, federal, and international laws relating to workplace privacy and data protection. Boerner said the group's attorneys have worked hard to help clients with the important job of protecting data. "Cybersecurity and data privacy are the responsibility of all organizations in an increasingly connected world. As state, federal, and international data protection laws continue to develop and change, employers face significant challenges in creating and maintaining policies and procedures to address data privacy and cybersecurity within their organizations. We are honored to have been recognized as a national leader in this practice area." 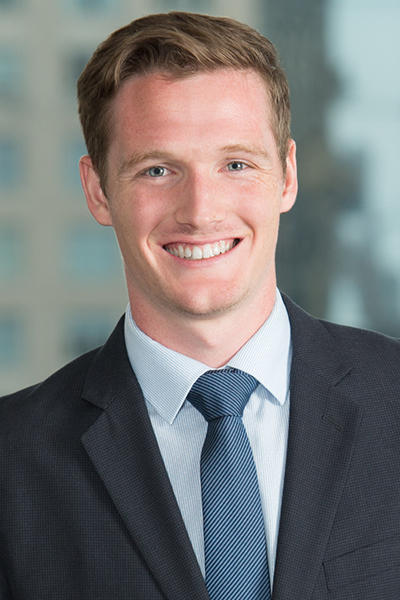 Benjamin St. John Allen, JD '16, joined Winstead as an associate in the firm's Dallas corporate securities/mergers and acquisitions practice. 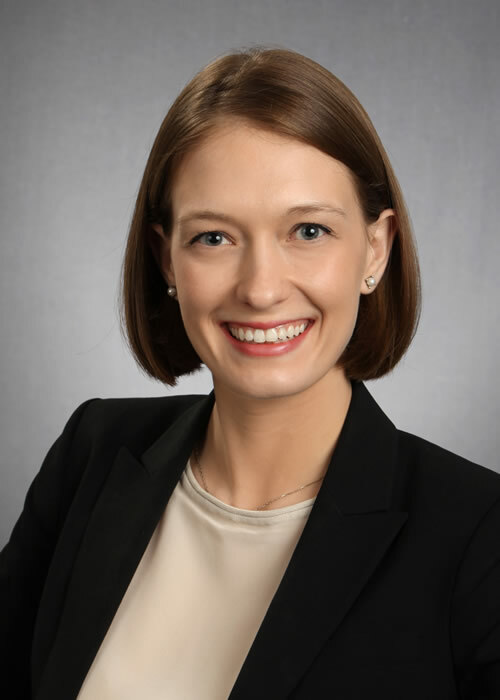 Prior to Winstead, Allen was an intern in the United States Attorney's Office for the Northern District of Texas (May-August 2014); an intern at the Human Rights Initiative of North Texas (August-December 2015); and a summer associate at Sidley Austin (May-July 2015). 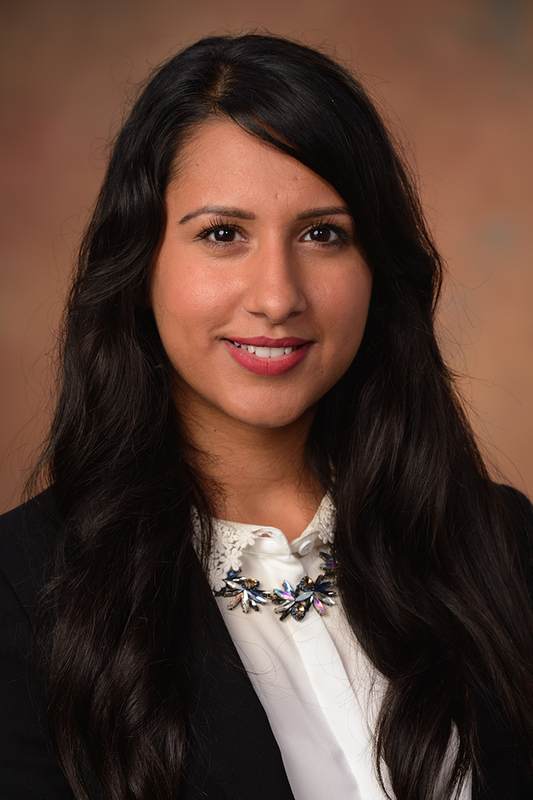 Tara Param, JD '16, recently joined Burns White LLC in Pittsburgh, PA as an Associate Attorney practicing medical malpractice and nursing home litigation. Dasha Gorlov, JD '16, joined Pietragallo Gordon Alfano Bosick & Raspanti as an associate in the firm's Pittsburgh office, where she focuses her practice on commercial litigation. Prior to joining the firm, Gorlov completed an internship with the Ithaca City Prosecutor's Office. Zellnor Y. Myrie, JD '16, who was placed at Davis Polk during his 1L winter pairing and 2L summer program, joined the firm this fall. Following this first year, Myrie will serve as a judicial law clerk for Honorable Brian M. Cogan of the U.S. District Court for the Eastern District of New York.